Investing in real estate is a great way to build passive income and increase that cash flow but it is not always fun and games. It is very important that when you purchase a new rental property, that you think about the future and how you may need to exit the game for whatever reason. Many investors do not think about this and get burned when they try to get out of the landlord business. It would be a wise decision to think about how you may have to exit a rental property some day and put this in consideration when purchasing a new rental property. I currently have multiple rental properties am in the process or purchasing another right now in Kansas City. I have zero intentions to ever exit the game and sell any of my rental properties. You see my end goal is to generate enough passive income from my rentals so that I can one day quit my day job and be financially free. It is a dream of mine to do whatever I want, whenever I want, be with whoever I want (family) all while having the luxury of being paid each and every month for the rest of my life. So with that being said, there is no reason for me to ever want to exit or sell any of my real estate properties because I want that cash flow. 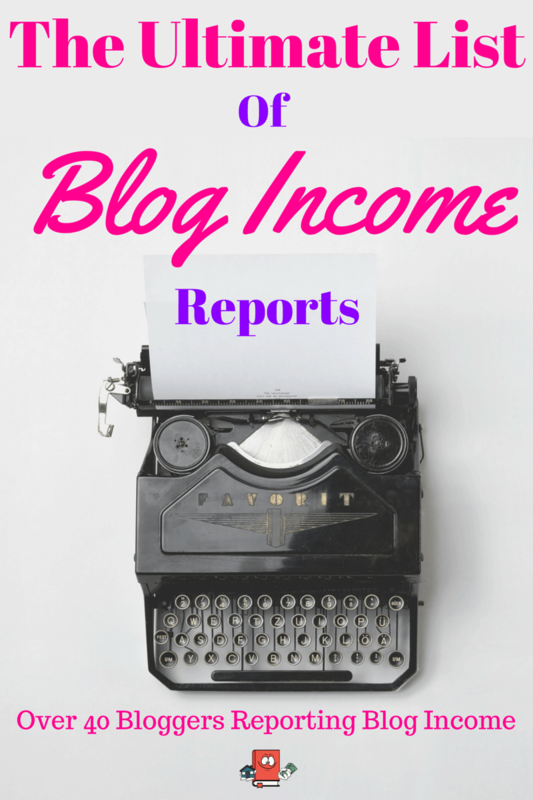 Passive income is the name of the game for me! There are however a few reasons in which I would sell which are listed below that could occur. I would bet that most people who do exit rental properties is for this very reason. You must understand that having a bad tenant is always a possibility and is just part of the beast of owning rental properties. A bad tenant can cost thousands of dollars, many hours wasted, legal fees and so much more. The list can go on and on. There are also very bad property management teams out there that do not help the situation and are sometimes the root problem. It is very difficult to find a great property management team and this very well may be the most important piece of the puzzle. A PM will make or break you. My only advice to you is that when you come across this kind of problem, it may be more beneficial to fire your PM, hire a new better one and hope to turn things around. I have heard success stories of this happening so it’s always a possibility to fix the problem instead of having to exit. Life is going to happen and when it does, it happens at inopportune times. If you get a personal set back, then you just may be forced to have to get rid of a rental property and this is understandable. Just try to minimize loss as much as you can by purchasing with an exit strategy in mind. Keep reading and below you see some good exit plan strategies. 3) Being a landlord/owning rental properties is just not what you want to do. You tried, you analyzed and you came to the conclusion that being a landlord is just not your cup of tea. Hey this happens and I bet it happens a lot more when you do NOT have a property management team working for you. If you ever get to this point, try hiring a property management team for a year and see how much easier life gets. Yes it cuts into your profits but at least you are still making cash flow and with little involvement. 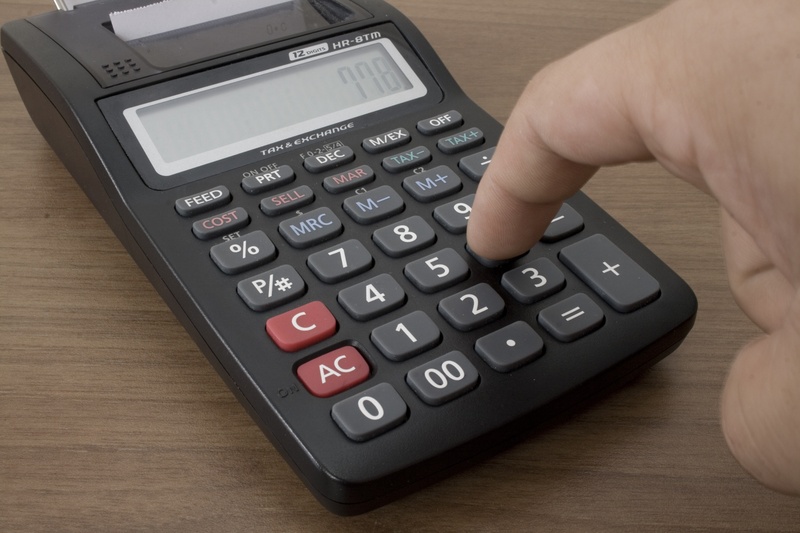 I like to buy all my rental properties with property management in mind so when I calculate my numbers, they include property management fees. I urge you to also incorporate these fees in your calculations even if you are not planning on having a PM because when its time to exit, you may just want to try out a PM instead. Make sure you vet the PM before you hire them. This is my favorite reason to why I would ever want to exit the game. If you come down to this, then you my friend are headed in the right direction and things have been working out good for you. Congrats! In this position, you are probably cash flowing nicely already and now you want to make even more cash flow. What a great place to be. There are quite a few ways to exit as you will see below so make sure you choose the one that fits you best and can make you the most amount of money. As you can see there are many reasons why you would want to exit the rental business. If you keep an exit strategy in mind when purchasing it may be easier for you to offload the properties and not lose money. If I ever do need to exit the rental property business then I know at least that I have minimized some of the potential pit falls because of how I am purchasing today. There is a strategy to the madness and you must keep an exit strategy in the back of your head at all times especially when purchasing which is why I have a strict criteria for when it comes to buying my rentals. I would recommend that when you purchase a rental property, to hold on to it for at least 5 – 10 years. This will give you time to pay off some principal, increase equity, ride out any storms and put you in a better position to sell if you ever need to. The longer you hold it, the better. After all, this is buy and hold investing we are doing. Key word being “hold”. Below are the top 5 rental property exit strategies that I can think of and would be what I use if the day ever comes. This may be your best option to getting the highest purchase price however you will be paying realtor fees and negotiating with a traditional home buyer. 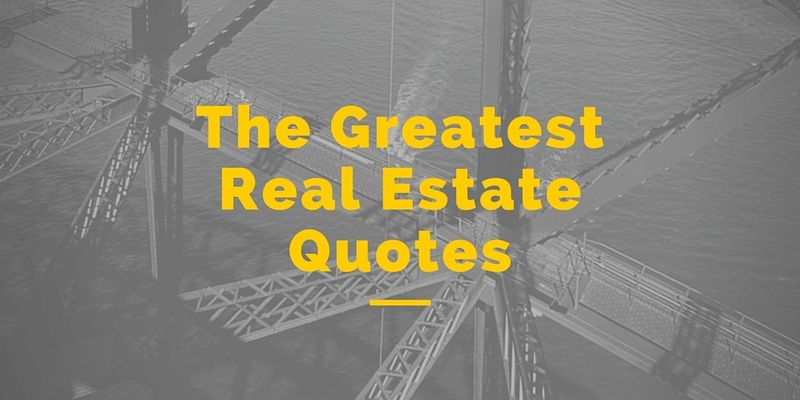 It is best if you use a qualified realtor to address this for you. Your rental property will need to be vacant and preferably up to date. This means there will be a period when you are NOT collecting rent payments and this will cut into your losses. Normal home buyers are looking for nice houses in nice areas. So when you purchase a rental property, keep in mind that if the rental is in a high crime area, you will most likely not be able to sell this home to a traditional home buyer. That house will always be a rental and you will need to sell it to an investor. If you are going to have a hard time selling retail, then it may be best to list on the MLS and cater to other investors. I also recommend you use a qualified realtor who has experience in working with other investors. This property will already have a tenant in place at the time of the sale and should be cash flowing from day 1 for your new buyer. Be sure to be honest and keep the property in as good as condition as you can. Other investors are looking for good deals and will probably not buy the house at retail value. If you do not want to use a realtor then by all means don’t. You still have the option of selling the property yourself by “for sale by owner” (FSBO). There are many sites on the internet for listing such houses and you may get lucky and get a buyer. Depending on the situation, you may want to sell this house catering to traditional home buyers or to investors as mentioned above using the MLS methods. Some sites I can think of to sell and list these are FSBO, Craigslist and the biggerpockets marketplace. Another great tool to use when selling which will really open up your pool of buyers is to offer the house for sale via owner financing. You can market the house using any of the above methods but just indicate you offer owner financing. You can set your own terms and as already mentioned, will really open up the gates to other less qualified buyers. This would be a good strategy to use if you are not in dire need of hard cash. You will be holding paper here and still be collecting cash flow. You would officially be a note investor. 5) If you bought a turnkey property, sell back to the turnkey provider. If your property was bought via a turnkey provider then it is possible you may be able to sell the house back to the turnkey who sold it to you. I recommend this as the last option because the turnkey provider will probably only buy it from you with a huge discount. You most likely would lose money in this deal especially if you have not held on to the property for a long time. Buying turnkey can be a great way to buy rental properties, this is the method I have been using for my last 3 but you must be aware of risks involved including having to exit a turnkey in short period of time. Those are the best reasons I can think of to exit a rental property if and when you ever need to. Hopefully you will not ever be forced to sell and I would recommend trying to recover a bad rental property first before exiting. If you are smart about purchasing up front, you may be able to minimize loss when exiting. Can you think of additional ways to exit a real estate investment property? HA! Thanks a lot! I appreciate the comments on the post. Thanks CashFlow. I think those are the principle options. Hoping next summer to be a landlord on our present house, but it will be a huge learning curve. I’d really like to buy a duplex in the area south of where we live, but it seems like it would be smarter to wait until after our big trip in the Spring. Youre very welcome Bryan! That would be really awesome if you convert your currenty primary house to a rental. That is exactly how I did my very first rental property and from it took off. Buying a duplex would also be a good strategy and you should definitely consider it but only if your finances are in good shape to acquire it. Spring is still a long ways a way so you definitely have time to think it over. Good tips…it is always important to have an exit strategy in any investment. I’ve already received a few letters from investors expressing interest in the out-of-state property that I purchased. I don’t plan on selling and haven’t even inquired as to what they would offer but it’s good to know that there appears to be demand for it. Indeed! A Very good idea to have an exit strategy planned even if you won’t ever have to use it. Its funny you mention those letters because I get them as well on my out of state properties. They are sent from wholesalers trying to buy dirt cheap properties. I would say before investing one should do the proper research of the area, property market, price, etc. otherwise it may backfire and impact your finances badly. I completely agree, it is always important to have an exit strategy in any investment. Thanks for commenting. You are spot on, if everyone would just do that kind of research prior to buying they could eliminate some risk and find a better performing asset. It’s true that investing in real estate is a great way to build passive income and increase that cash flow. But you need to make a decision wisely. 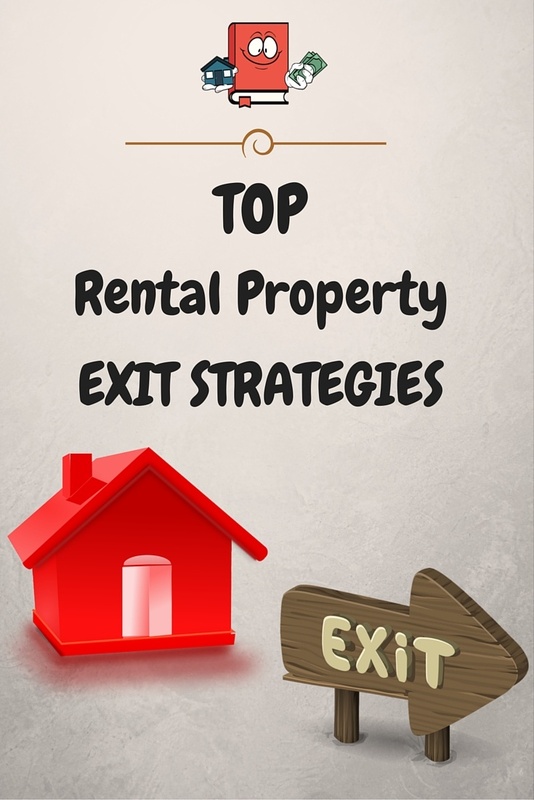 Thank you for posting the top 5 rental property exit strategies very informative. This list could be a good wake up call for anyone considering selling their rental property. It’s nice to have some kind of exit strategy in mind just in case. Thanks for sharing! Thanks for stopping by Drew. Very true indeed, a huge wake up call! People should always at least plan an exit strategy before buying even if they do not ever intent on using it. I feel so bad for the people who have bad experiences with their investments. I highly recommend reading the reviews for things like property managers. You can find ones with glowing reviews, and see experiences that other people have had. Hey Jen! I feel really bad for those people as well. There are ways to mitigate risk and being able to properly research and vet a potential propery manager is HUGE!! You are absolutely correct! I would add rent to own is an exit strategy too. Offering the land to developers through connections. And offering to another joint venture partner is another way to get out of part of the position especially if you are not enjoying being a landlord but you want to still keep the property. Hey Tracy, you really are thinking outside the box on this. I love that! You are spot on with those. Im really glad you mentioned those in the comments for the readers. Thinking about the future would definitely be smart when considering which rental property to select. Finding good management with your rental can really make all the different in your overall feeling towards renting. I am impressed that rental properties can be a good option for investment. I agree, having a bad PM can ruin a real estate investing career and really have a traumatizing effect on you for future investing. Rental property is considered on of the safest ways to generate monthly income, but before that one has to take a risky decision of selecting property location. Thanks for sharing such a great article ! Really appreciable ! Contemplating the future would be savvy while considering which investment property to choose. Discovering great administration with your rental can truly make all the distinctive in your general feeling towards leasing. I am awed that rentable houses can be a decent alternative for speculation. Hi Sahin, thanks for the comment. I agree plus its getting harder and harder to find good rentals these days. Have to hold on to the good ones for sure.